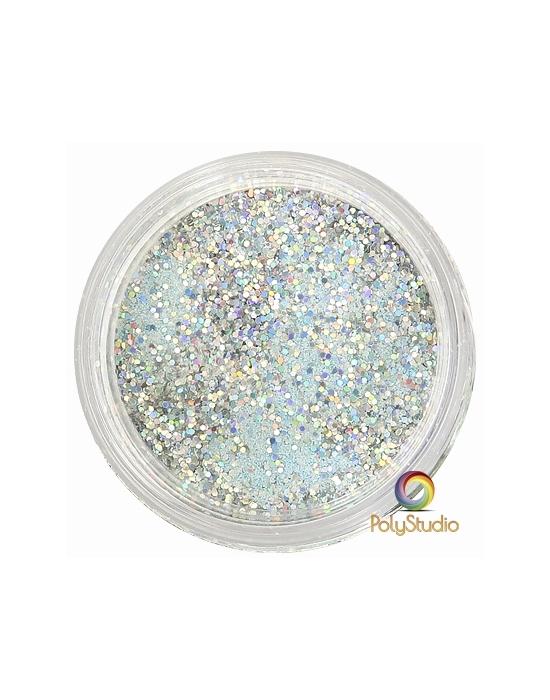 Glitter embossing powders There are 52 products. 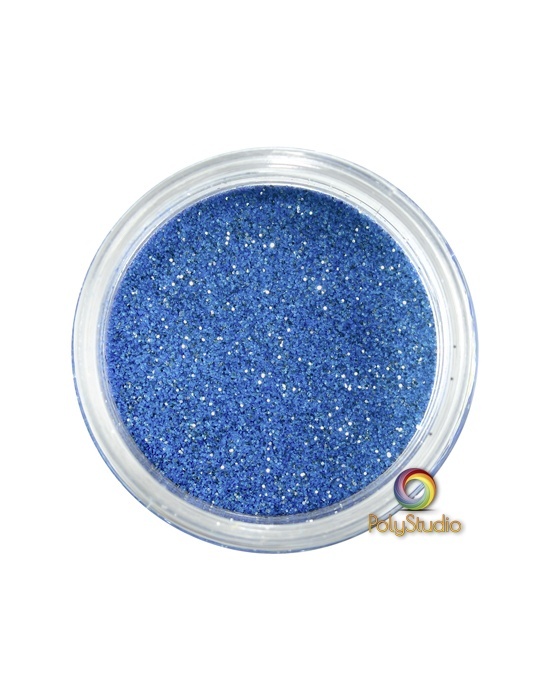 15 ml jar of WOW embossing powder Midnight Dream glitter. 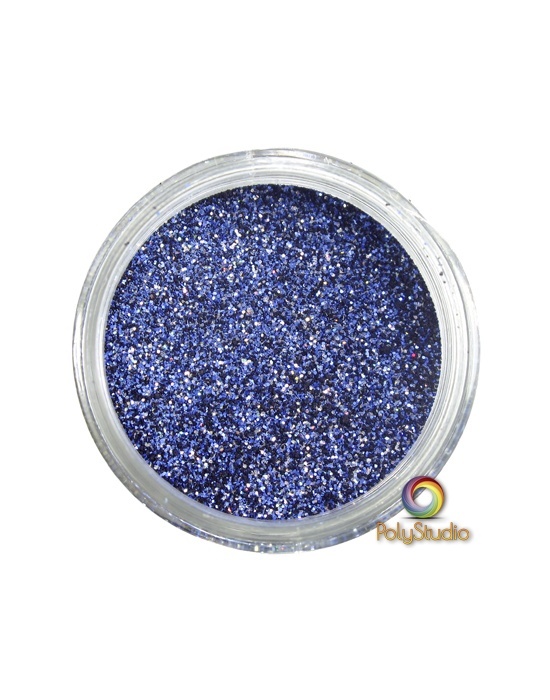 Background navy & blue studded with white, multicolored glitter. 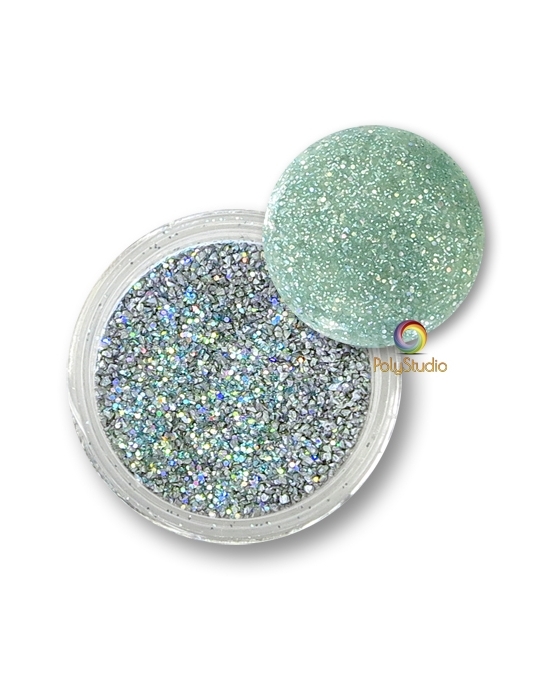 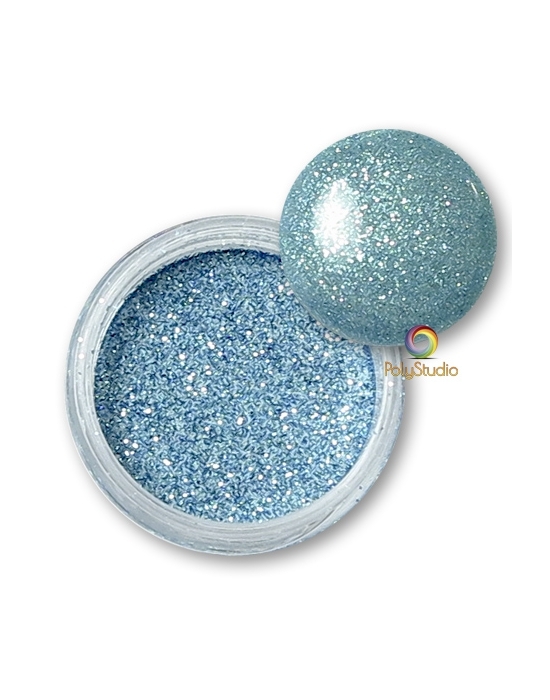 15 ml jar of WOW embossing powder Blue Glitz glitter. 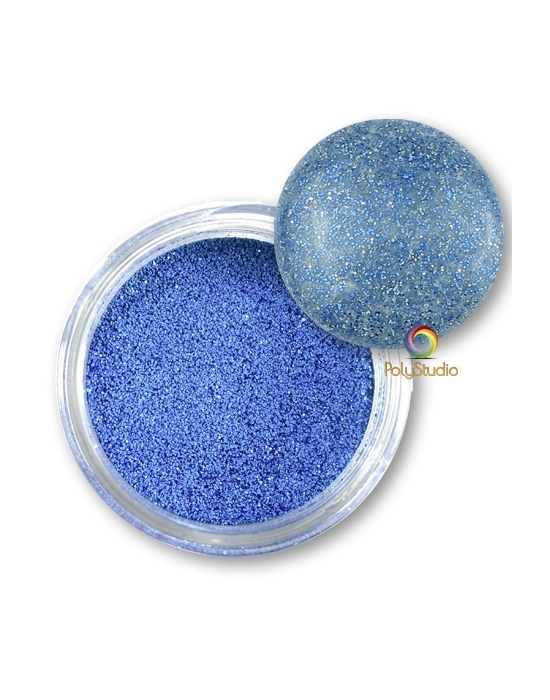 Blue & grey background, small azure glitters. 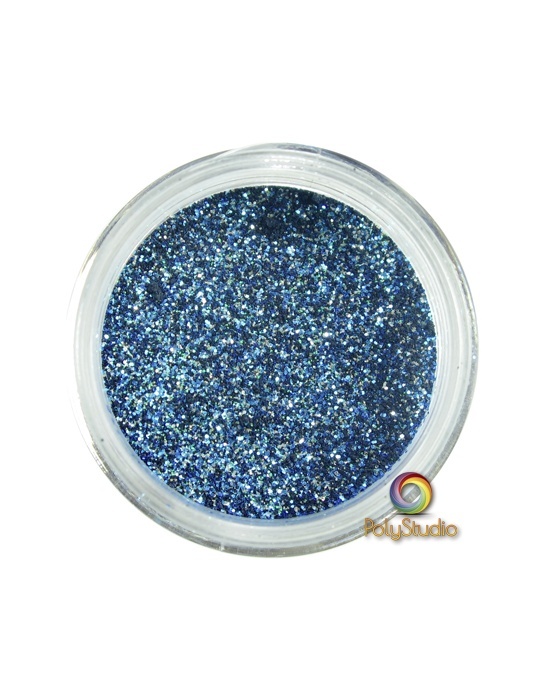 15 ml jar of WOW Embossing powder Whirlpool glitter. 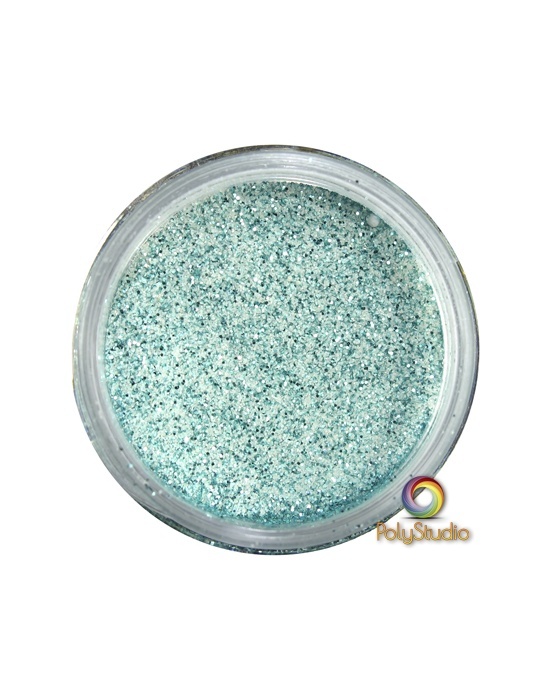 Turquoise blue background, turquoise small glitters. 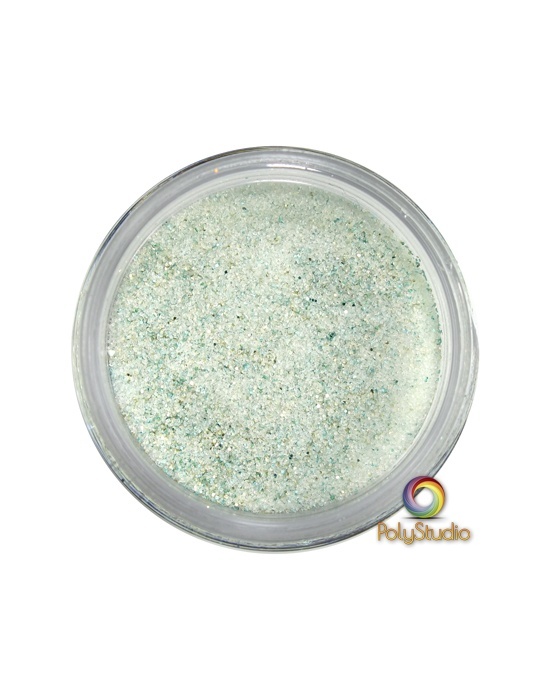 15 ml jar of WOW embossing powder Seaglass glitter. Blue green water background, small pale green glitter. 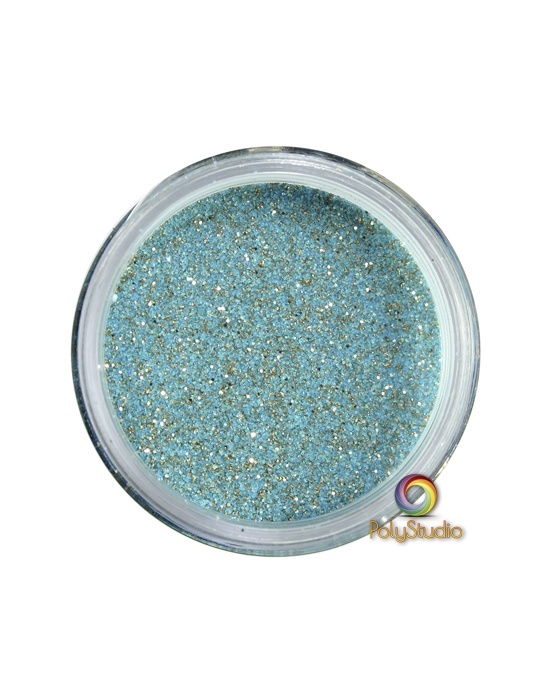 15 ml jar of WOW embossing powder Atlantic Seaspray glitter Sky blue & sand background, small light gold glitters. 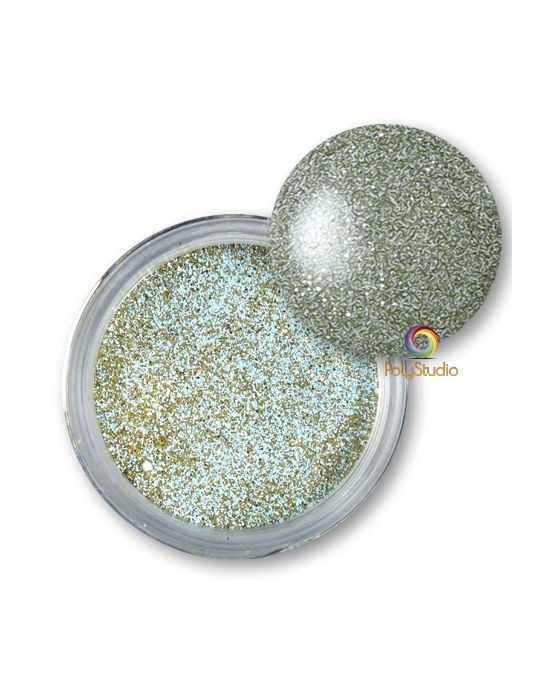 15 ml jar of WOW Embossing powder Iced Silver glitter Pastel blue, Silver & holographic glitter. 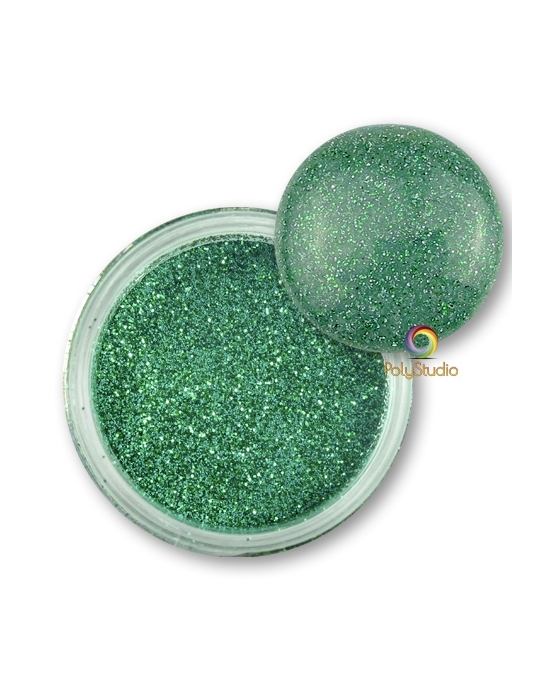 15 ml jar of WOW embossing powder Vintage Jade glitter. 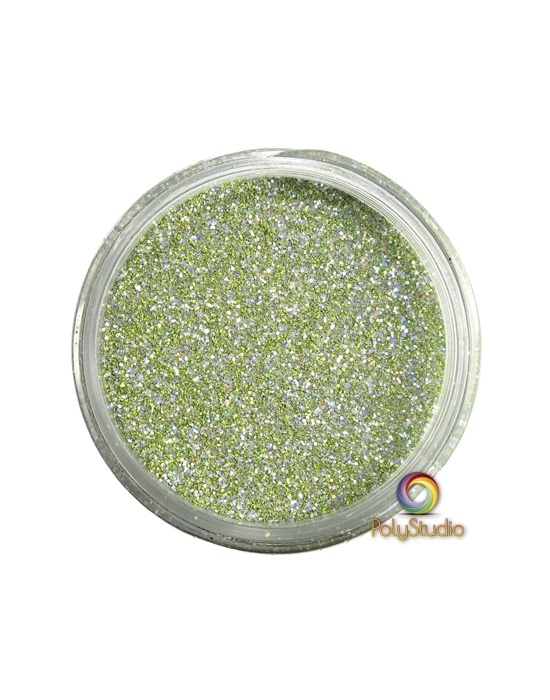 Pistachio green background, small yellow silver green glitter. 15 ml jar of WOW Embossing powder Under the Sea glitter. 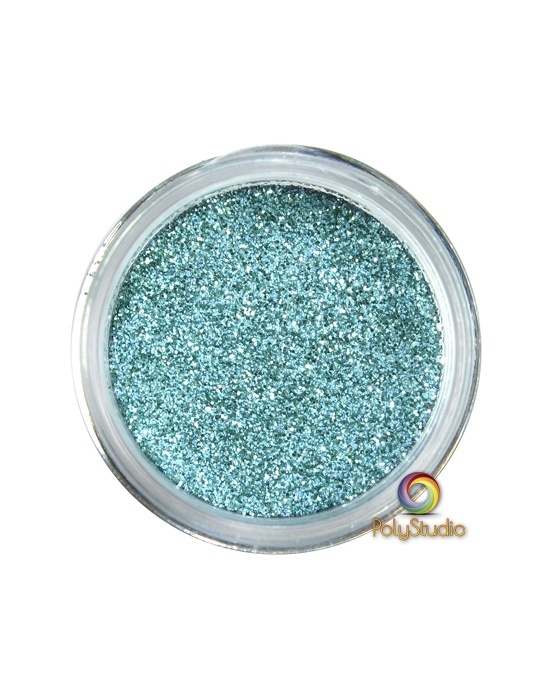 Green-blue background, coppered, gold and green glitters. 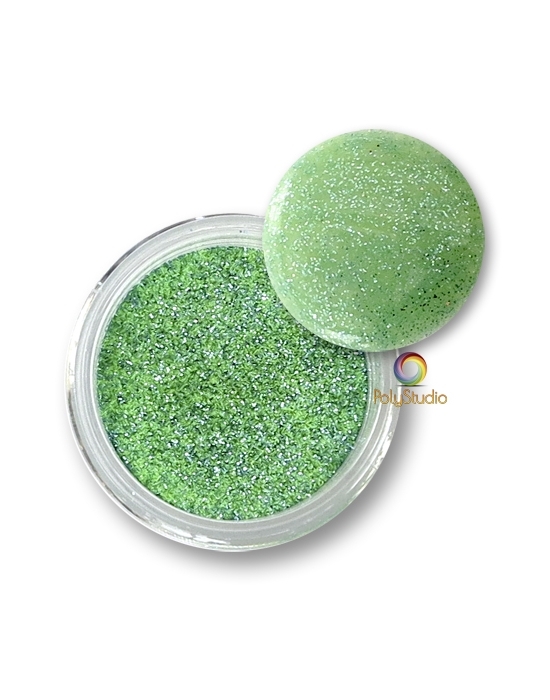 15 ml jar of WOW embossing powder Sensational Sage glitter. 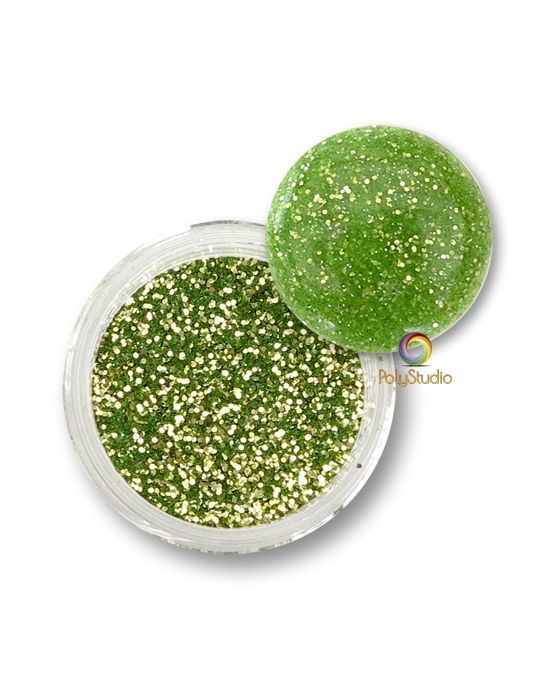 Sage and olive green background, small multicolor glitter. 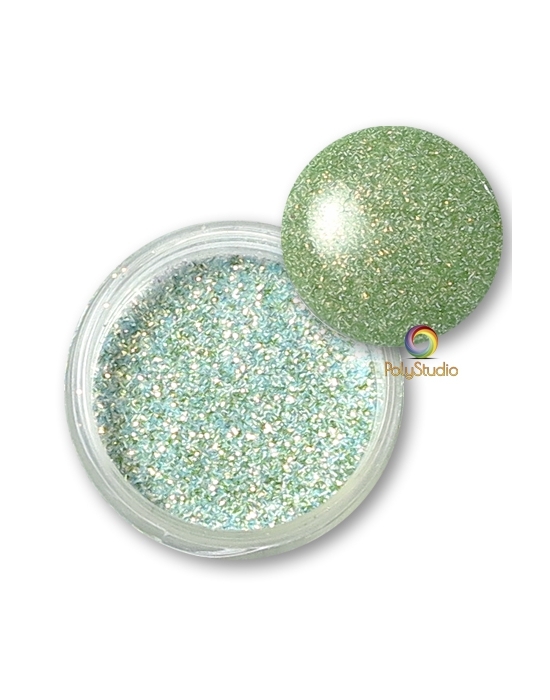 15 ml jar of WOW embossing powder Green Glitz glitter. 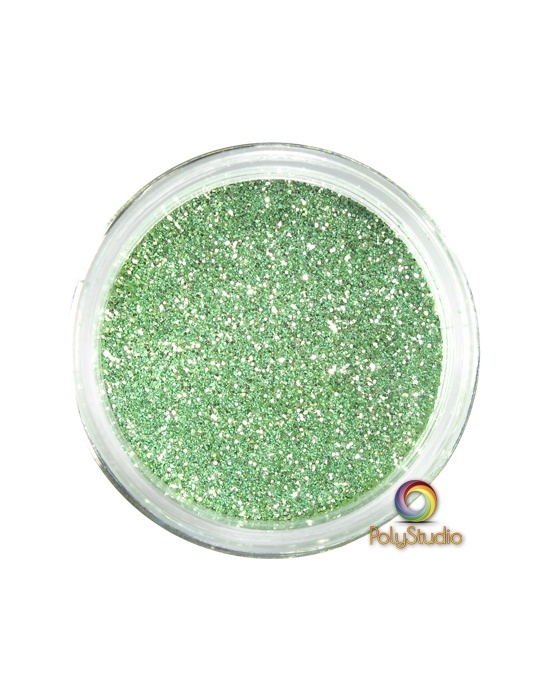 Green background, small emerald glitters.